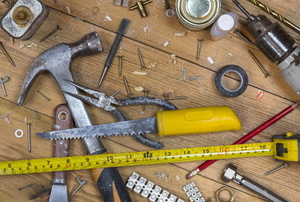 Check out these DIY hacks for a common piece of hardware! 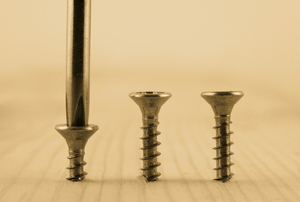 The following nail and screw size chart will help you pick what size screw to use, as well as what type of nail, for fastening jobs. One of the most frustrating things to find during a home improvement project is a stripped screw. 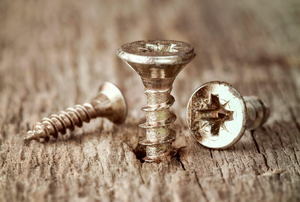 Screw heads are usually flat, oval or round. 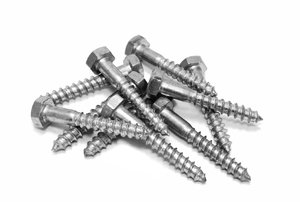 Wood screws and concrete screws are among the most common. 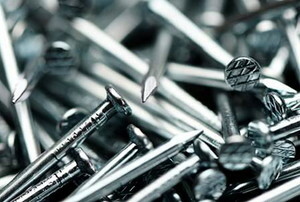 Originally designed for metal, sheet metal screws have numerous uses. No matter what you use them for, this guide will ensure you do so correctly. 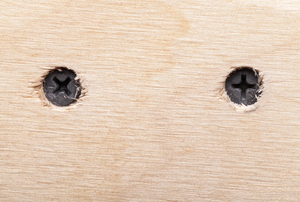 Wood screws, specifically to be used with wood, create a stronger bond that lasts longer than generic screws. 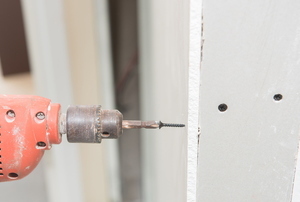 Here are six tips when drilling them. 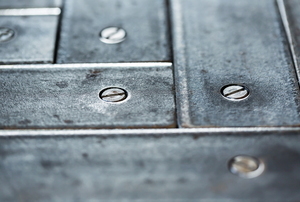 If you’re anchoring a structure but find yourself unable to use concrete, then learning more about lag screws will help. 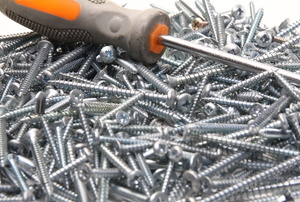 It's time to take out those wood screws you worked so hard to secure. 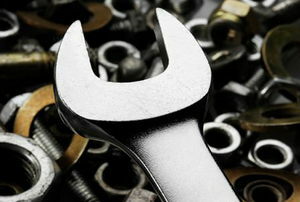 What is a Leveling Screw?